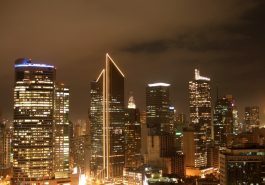 Incredibly busy with business deals by day and highly intoxicating at night with its vibrant nightlife, Makati is a city that has a lot of charms for business travellers, tourists and even backpackers. Philippines is a country that sits on a very strategic location in Asia, you can easily go to any part of Asia from here, and Makati is a city that’s located near the local and international airports as well as seaports, so this is one of the best places to stay in the Philippines. 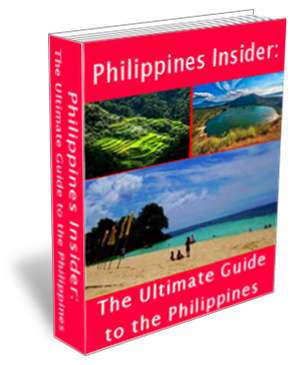 Today, thousands of travellers are arriving in the Philippines with different purposes, and in most cases Makati usually becomes the place where they choose to stay, no matter where they want to go during their trip in the Philippines. 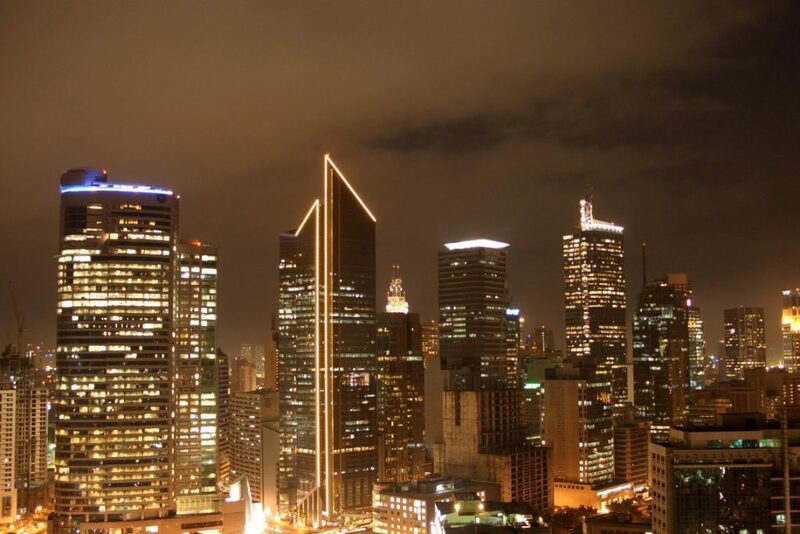 As the business center of the country, Makati City is known for having a high living cost. 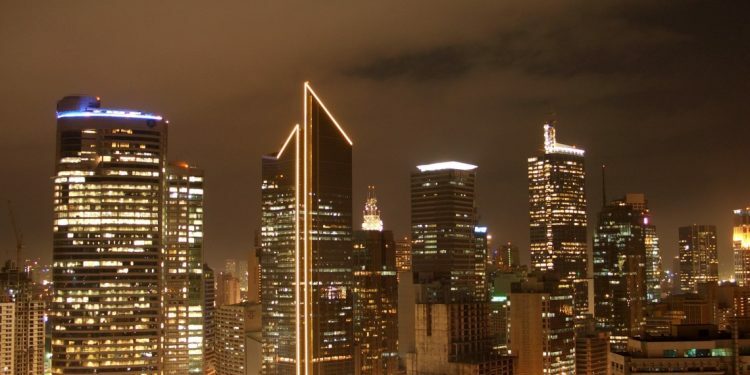 This city has all kinds of luxurious facilities for its residents and travellers, a lot of skyscrapers, large shopping malls, luxurious hotels, high class entertainment venues, everything looks so expensive in this city. This is very contrast with the common perception most people have about the Philippines in general. This country is actually known for its bargain prices, in fact, everything is considered to be cheaper here compared to its neighboring countries, like Thailand, Malaysia, Singapore or Indonesia. However in Makati, that doesn’t apply. This is the place where many of the most successful businessmen in the world are doing transactions daily, this is also the place where you can find the largest expat community in the country, which probably why everything becomes so expensive in this city. However, it doesn’t mean that you cannot find cheap hotels in Makati, if you just do a bit of extra work, you can actually find great deals in the city. Just because you choose to stay in one of the cheap hotels in Makati, it doesn’t mean that you should forget about nice facilities, because if you know where to look, you could actually find a lot of accommodations in Makati that are offered with low prices but still have great facilities. Search Online – Even if you’re not an Internet savvy, this is still a very easy thing to do, it doesn’t take special skills and you can get the hang of it in just a few minutes. You can first use the search engine to find a list of hotel booking sites and then continue your search in the booking sites. It’s so much easier than having to sort everything yourself. Specify Your Search – In hotel booking sites, you can specify your search based on various categories, including location, type of accommodation, price range, facilities, and others. Make sure you only search for accommodations that can offer facilities that you want with prices you can afford. Compare Prices – If you have found the hotel that suits you, don’t make a reservation yet, make sure you can get even a better price by comparing it with the price given by other hotel booking sites, because different hotel booking sites could have significant difference on the price, and the percentage of the difference is not always the same for each hotel. Then you should also compare it to the price given by travel agents, believe it or not, sometimes travel agents can give a much better price on hotel bookings. Book Your Room – When you have found the right price, you can book the room immediately. Remember if you find the hotel through a booking website, then you should book right away, because usually the price offered is the current price, so it might change if you wait until tomorrow to make a reservation. Also please take an extra precaution when booking through a third party, make sure the reservation is in, there’s no double booking, and confirm everything directly with the hotel as well. In order to enjoy your holiday in Makati, you don’t have to stay in a high-end hotel like the Shangri-la, Dusit Thani or the Manila Peninsula. Of course there’s nothing wrong to stay in one of those places if you have extra money to spend, but if not, you still have many affordable options that can still offer great facilities. Cheap hotels in Makati like Isabelle Royal Hotel and Suites, Price Plaza, The City Garden, and Oxford Suites are great places with great facilities that you can book without making a hole in your wallet.